My partner Bernie and myself live in Buxhall in Stowmarket, well into the undulating Suffolk countryside between Stowmarket and Bury St. Edmunds. Our home is a three bedroom cottage with a one bedroom separate self contained annexe. We are situated on a quiet lane with no near neighbours and a lovely view surrounded by rolling fields. 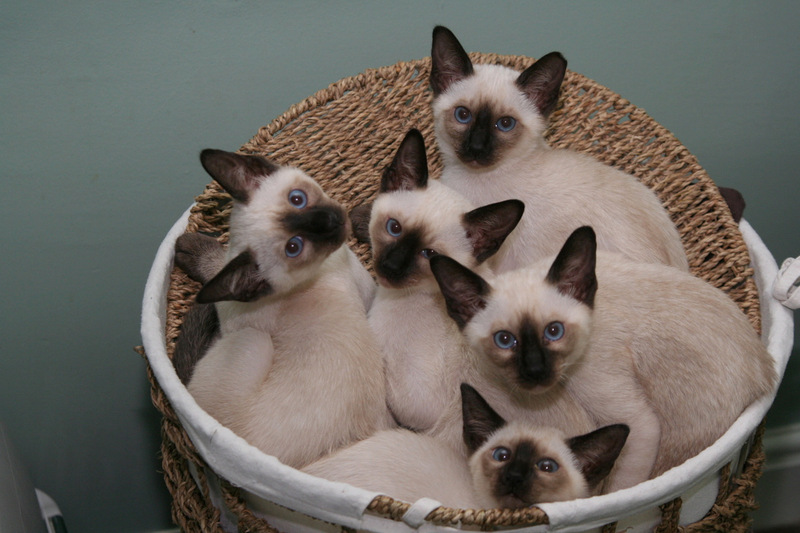 I breed the more traditional Siamese cats, not the show bench type. I breed the basic colours only, i.e. 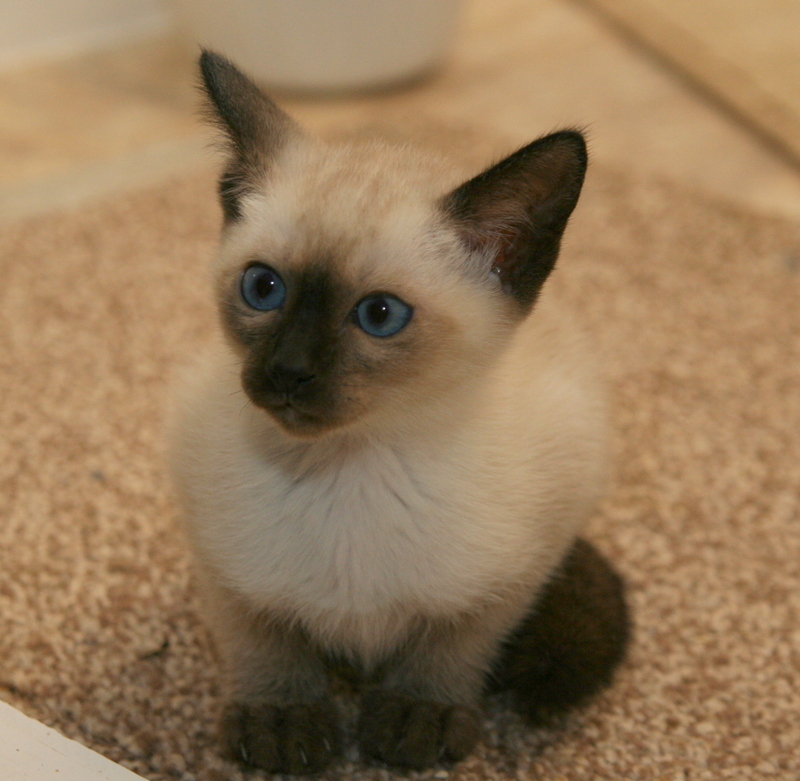 seal, blue, chocolate and lilac. 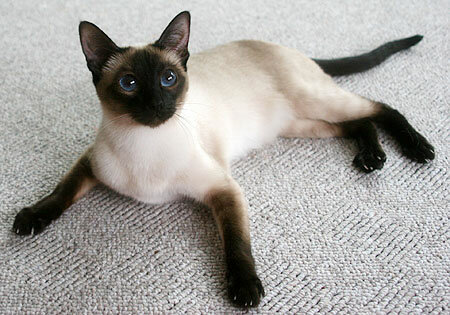 We would describe traditional Siamese or ‘old-style’ as the type of Siamese you would perhaps have seen 50+ years ago. My other hobby is gardening and I especially grow a lot of plants from seeds and cuttings. I have a wide selection of unusual plants and I enjoy a challenge trying to grow some exotic types. Most of the plants I will try to sell to raise funds for my local branch of the Cats Protection charity.